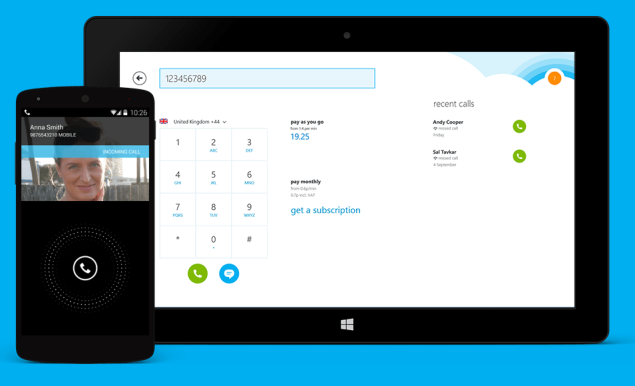 Last month, popular VoIP service Skype went through a service breakdown which prevented users from logging into the application and sending texts or making calls to the people that were present in their friends list. Most likely to prevent users in searching for a suitable alternative, Skype has decided to compensate you guys, which can be considered as a form of apology on their part. 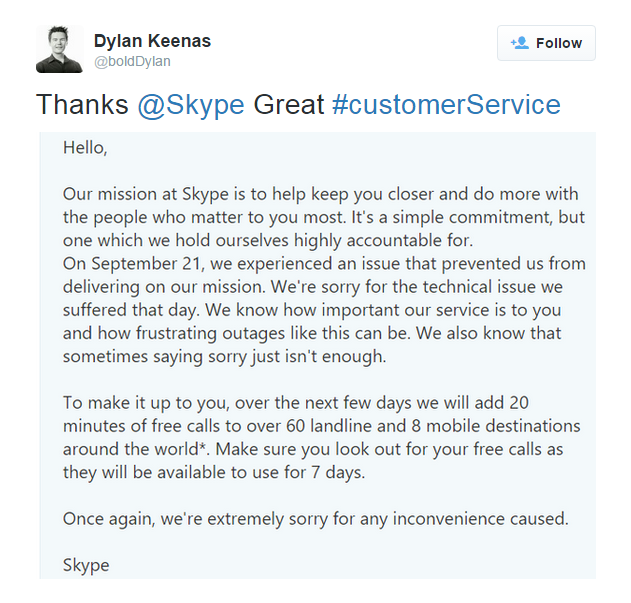 Previously, Skype engineers did not state a reason as to why the service breakdown had occurred in the first place. It did state that the people responsible for getting the service back online were working diligently in order to make this happen. Now, according to a source, we have finally learnt the reason as to why the breakdown happened in the first place. The explanation was addressed by Microsoft and has been stated below. 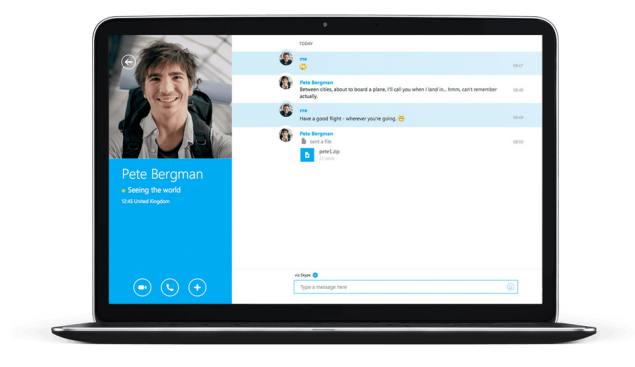 Regardless of what happened, millions of users were unable to login into Skype, let alone message or call the people present in their friends list. In order to provide compensation for the breakdown that took place last month, Skype is offering you guys 20 minutes of free calls, but there are certain conditions that are going to have to be followed in order for you guys to avail the offer. Firstly, the 20 minutes’ worth of free calls will be applicable to over 60 landlines and 8 mobile destinations. You also have to keep in mind that the offer will expire in just 7 days. For those users complaining that 20 minutes is a ridiculous form of compensation compared to the hours they had to endure and patiently wait for the service to be restored, you also have to take into account that there are approximately 300+ million Skype users scattered around the globe (according to Statista) and 20 minutes is a lot of packet bandwidth that will be used up if all 300+ million users end up using it. Do you feel that Skype has fairly compensated you over the mishap that had taken place last month? Let us know your thoughts.